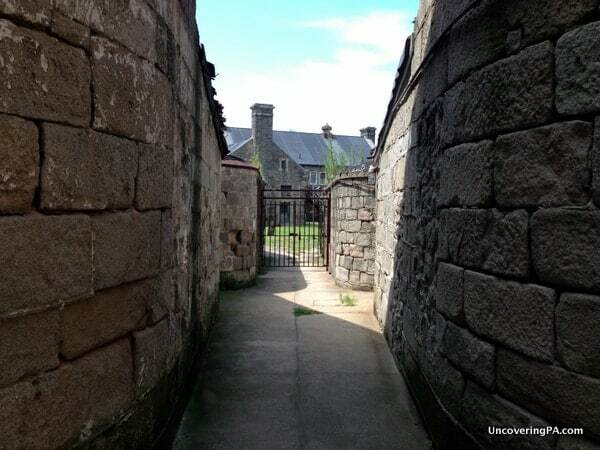 Walking through the gates of Eastern State Penitentiary in downtown Philadelphia, it’s difficult to imagine what it must have been like for the roughly 75,000 inmates who crossed into the gothic-castle structure to start their prison sentences. 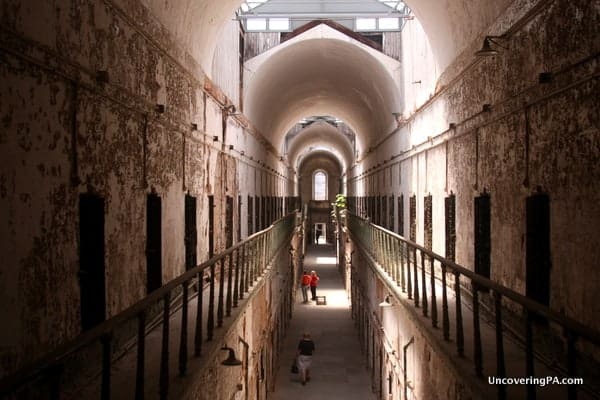 When it opened in 1829, Eastern State Penitentiary was one of the most progressive prisons in the country. It was thought that by placing convicts in a private cell, allowing no contact with other prisoners and only a Bible for reading material, they would become penitent (hence the word “penitentiary”). How well their plan worked is hard to say, but by 1913, overcrowding forced the prison to abandon the concept of solitary confinement. Over the next 68 years, the prison was transformed into a more modern facility, complete with sports teams. Babe Ruth even visited the prisoners at one point. 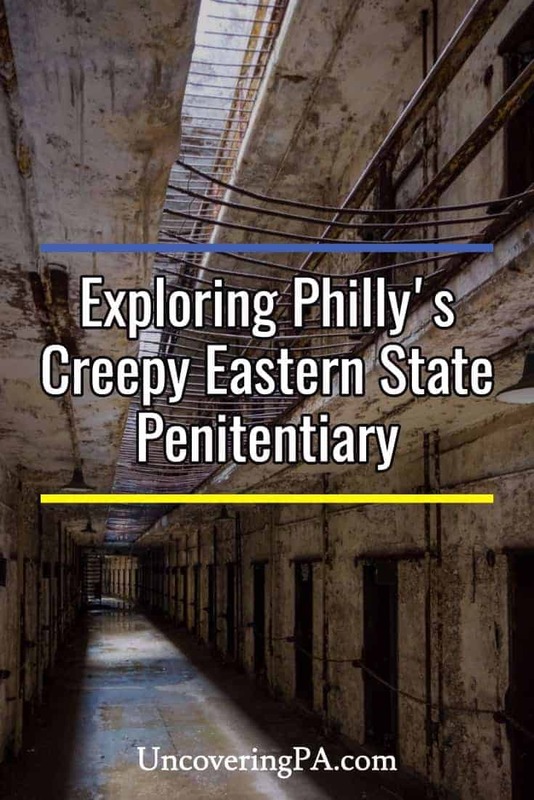 It wasn’t until 1971, 142 years after Eastern State Penitentiary opened, that it was finally closed. 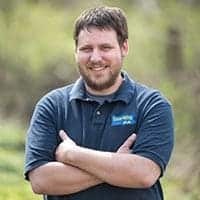 Fun Fact: Eastern State Penitentiary had running water before the White House!After being abandoned, and then saved from the wrecking ball, the prison was cleaned up and opened to visitors in 1994. 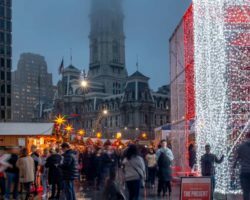 Today, the prison is a great place to visit in the heart of Philadelphia. And, while it may sound odd, it’s actually a quiet and peaceful place to wander throughout. That is of course, if you don’t see one of the many ghosts that are said to haunt the prison’s grounds! 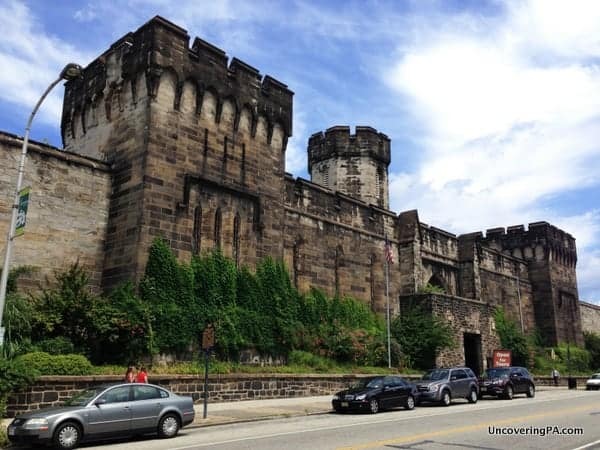 The impressive castle-esque exterior of Eastern State Penitentiary. Tours of the prison start off from just inside the gates where prisoners would have entered and exited the penitentiary. Guided tours are available, but I enjoyed the excellent audio tour that was provided with the admission costs. 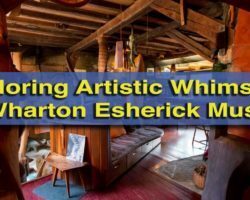 Taking the audio tour allowed me to go at my own pace and see what I was interested in seeing. 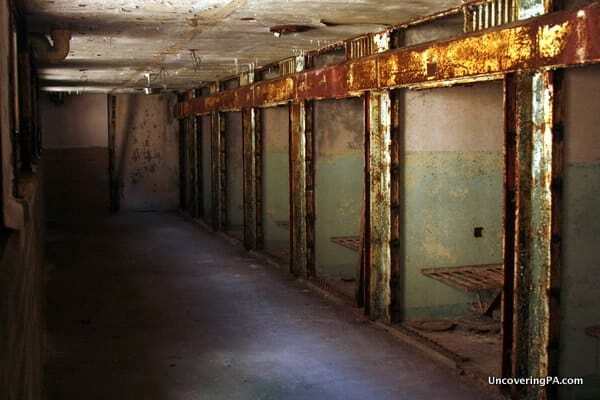 When visiting the prison, make sure to see Al Capone’s former cell, which is in stark contrast to the examples they show of what an original cell looked like. 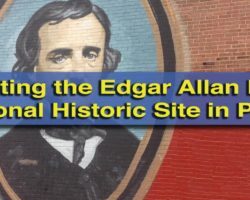 I spent 2 hours at the prison, but could have easily spent another hour or two more; so make sure you plan an entire morning or afternoon to see the facility. 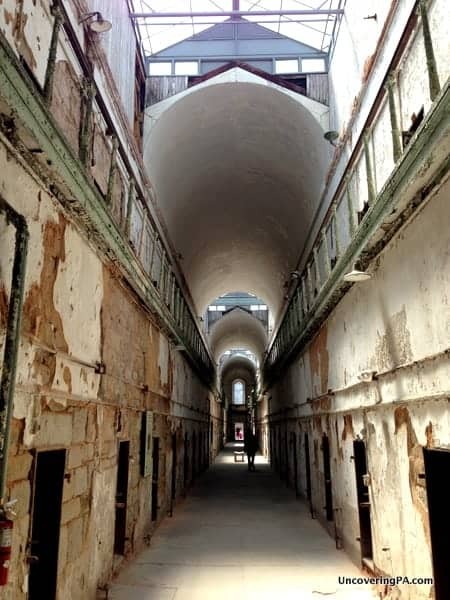 Take a minute to look at the collection of photos below, or check out our full collection of photos from Eastern State Penitentiary. Then, start planning your trip to Eastern State. 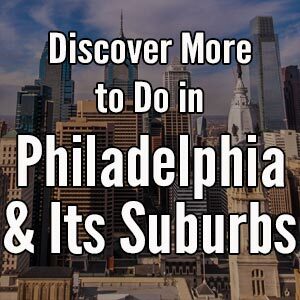 It’s one of Philadelphia’s best attractions! One of the many dreary corridors at Eastern State Penitentiary in Philadelphia. 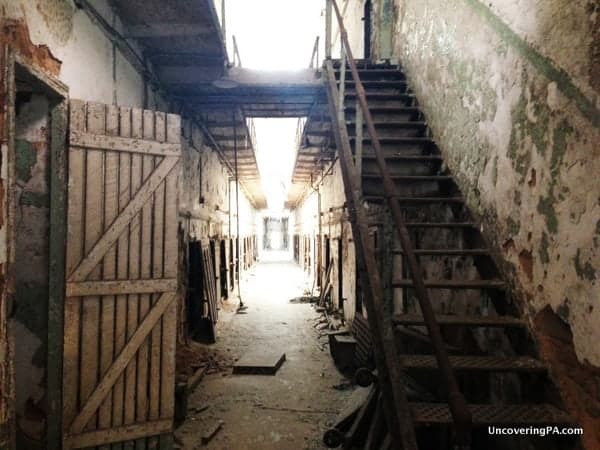 Unsurprisingly, Eastern State Penitentiary has frequent reports of paranormal activity. 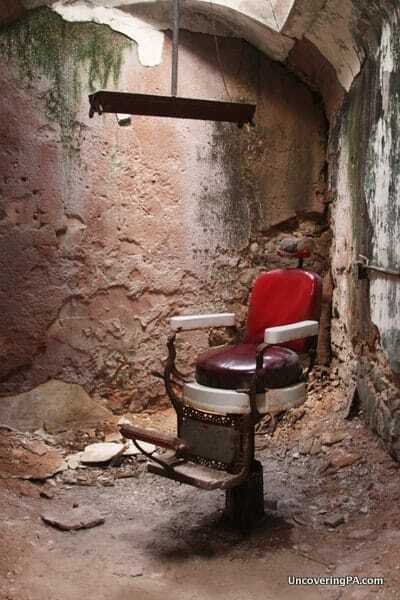 A barber’s chair sits alone in a crumbling room at Eastern State Penitentiary. 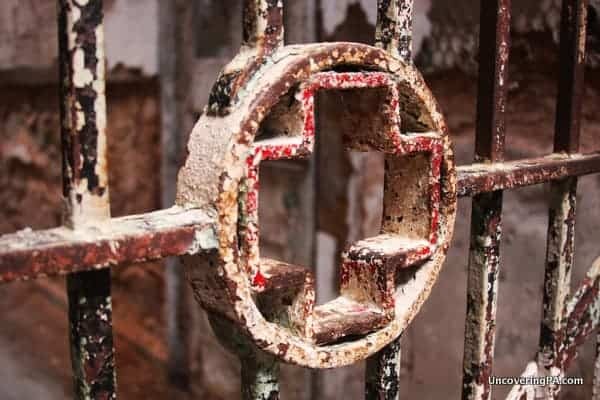 A medical cross on the entrance to the prison hospital. 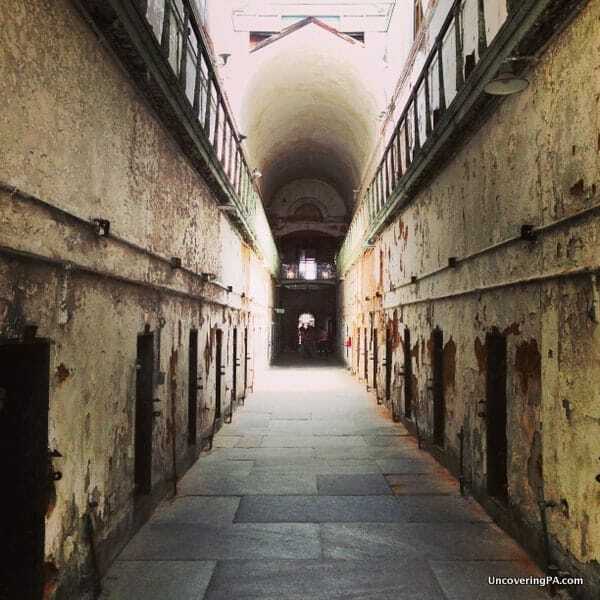 An imposing corridor at Eastern State Penitentiary. An outdoor space at Eastern State Penitentiary in downtown Philly. Death row at Eastern State Penitentiary. 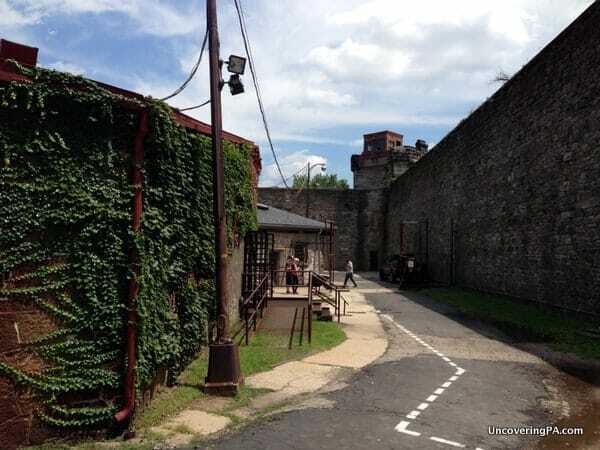 More outdoor space at Eastern State Penitentiary. 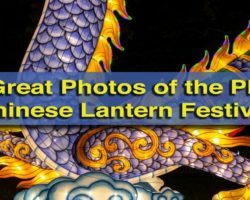 It’s a great place to visit. Have fun, Andy.